As promised, here’s a preview of Issue 9, out 28th December! You can find it in highstreet stationers and supermarkets, YUDU, and direct from us. 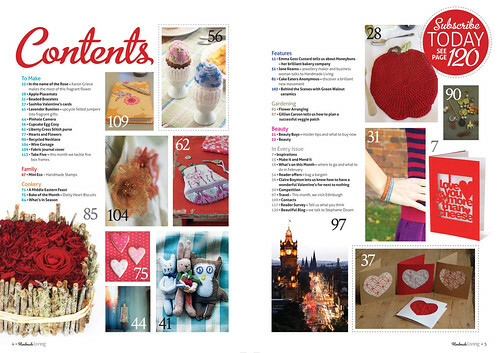 Love your mag, live the blog everything is so pretty and really easy to spark creativity!